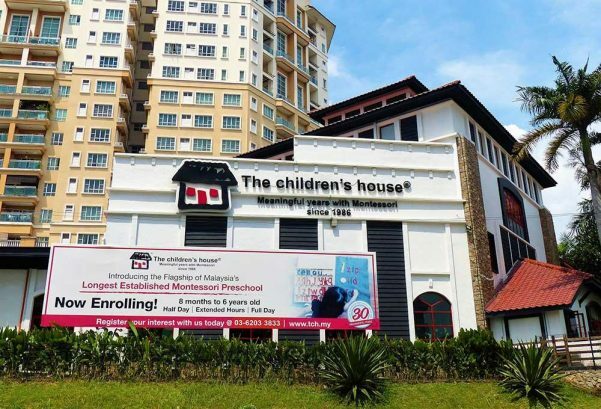 Firmly founded in Penang with an eye to educate children into positions of social and professional leadership, D’Monte Preschool Equine is the first centre to branch out of the state to be located in Selangor. 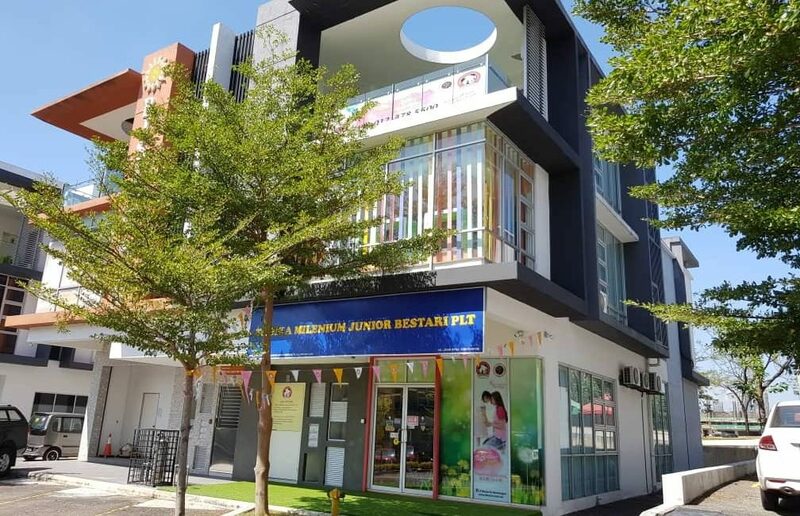 It is housed in a semi-detached commercial lot located at the heart of the township of Taman Equine, Seri Kembangan. 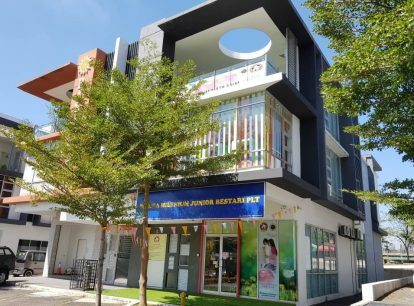 The school spots a compact, sculptural structure, with a cantilevered volume featuring wide glass frontage and ample parking space in the surrounding areas. 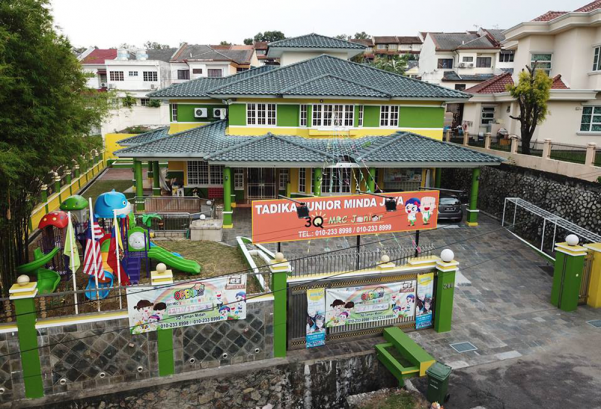 The physical plan features all the hallmarks of a purposeful preschool environment. 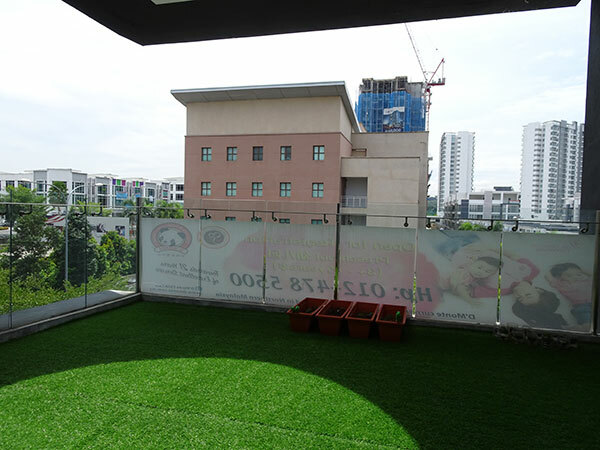 Key facilities include developmentally appropriate classrooms and learning spaces, indoor playground with safety mats and wall padding, performance hall, computer and science area, reading corner, interactive SMART Board, dining area and open-air turfed activity area. 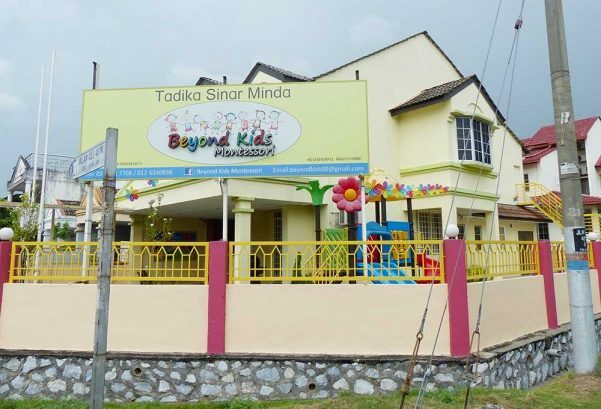 Children aged 3 to 6 years are nurtured through the Standard National Preschool Curriculum. 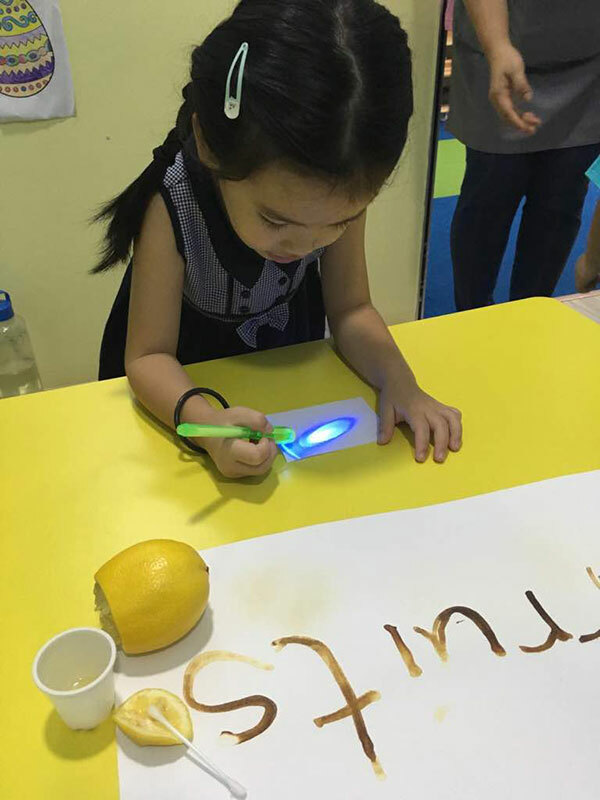 The curriculum also taps on the strengths of the Montessori Method of Education. 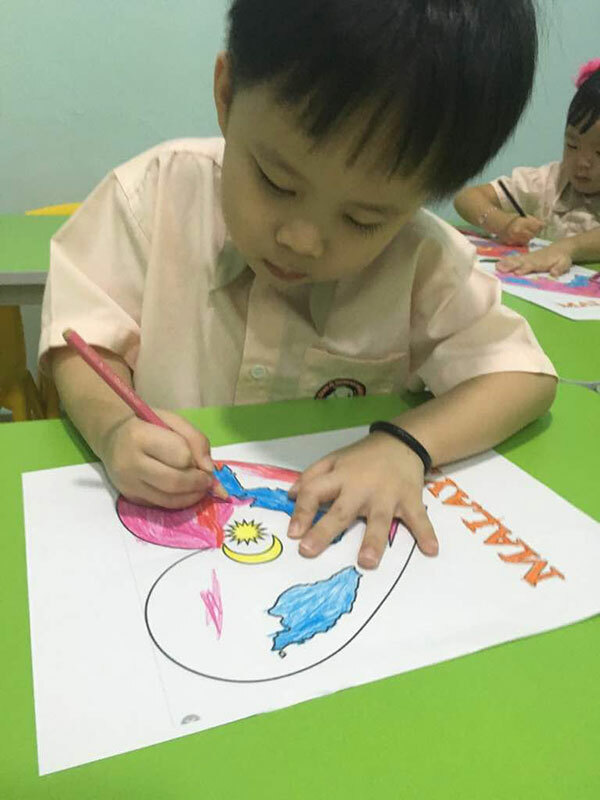 A team of trained and experienced teachers focus their teaching methods on a holistic approach to support the early development of little ones. 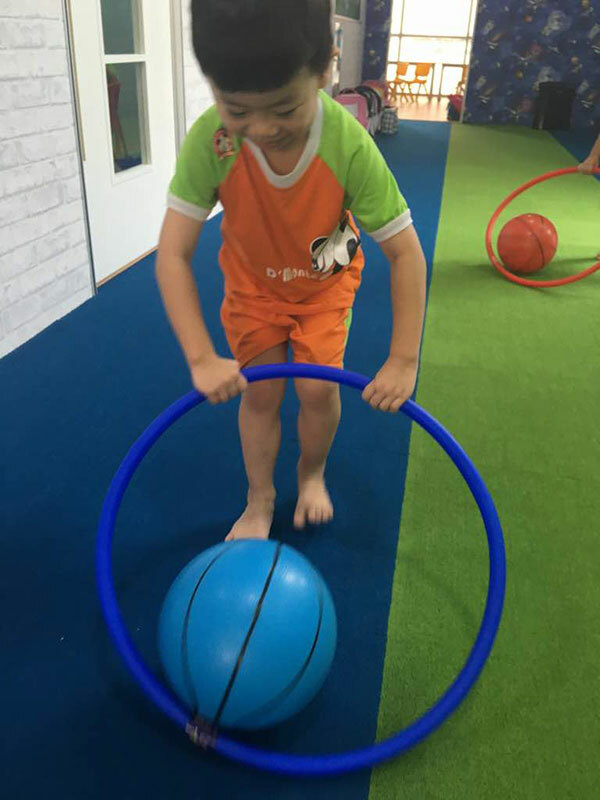 They focus on the connectedness of children’s minds and bodies, and embrace real developmental opportunities in the intellectual, communication, social, emotional and physical growth of children. Teachers understand that children learn best when they feel motivated and inspired. 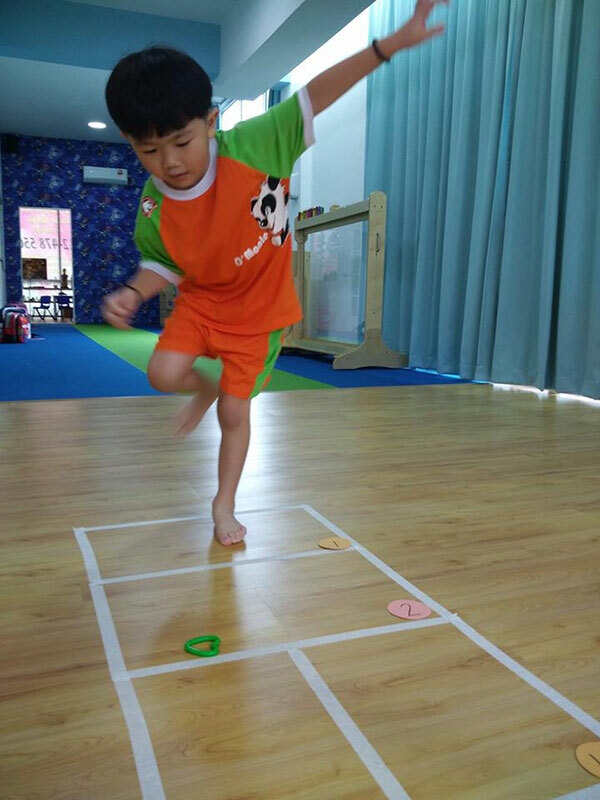 The curriculum builds on this motivation, using play and activities as a context for learning. 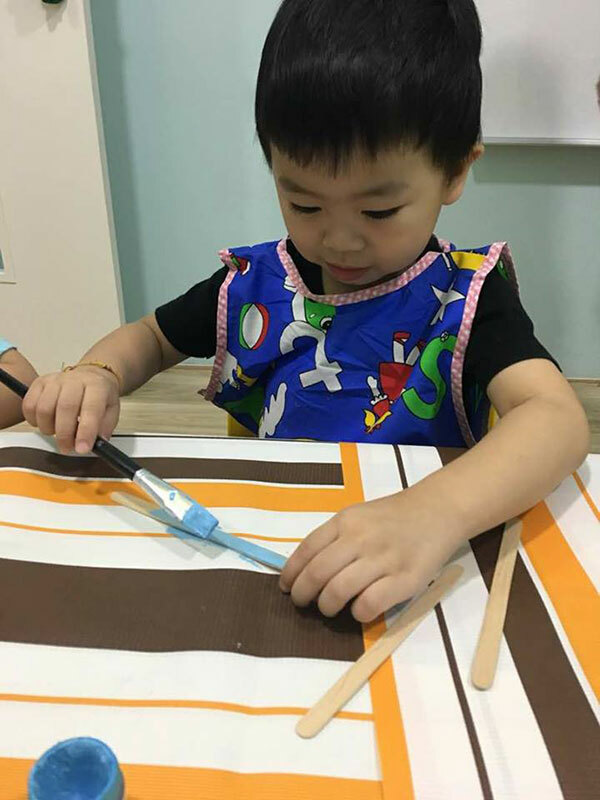 Children adopt a hands-on approach, and develop their senses through experiences, exploration and discovery; throughout the day, children learn by doing, exploring with materials, moving throughout the classrooms and interacting with peers. 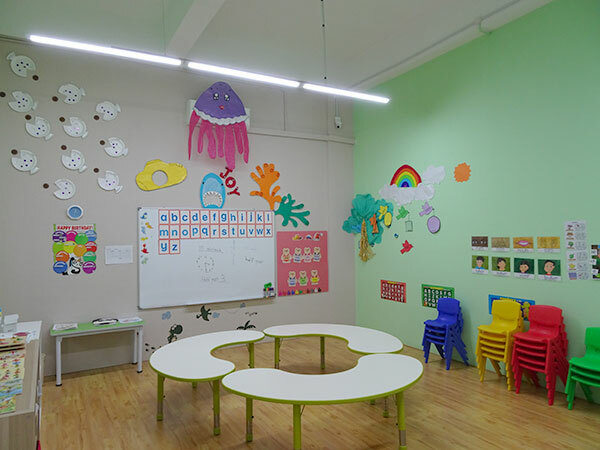 Spaces within are carefully set up with appropriate learning materials, equipment and selective displays that facilitate and spark children’s interest to experiment and learn. 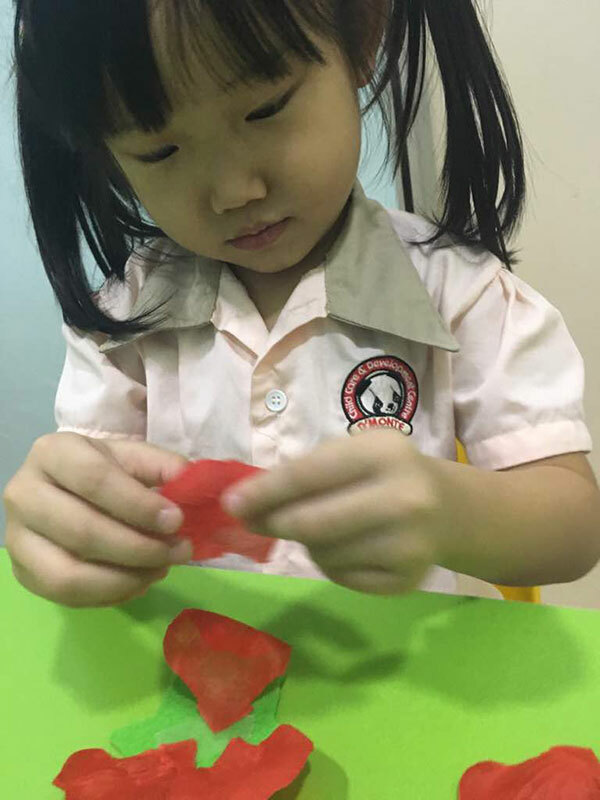 These practices make children into active learners, allowing them to construct their own knowledge, and become independent learners and problem solvers. 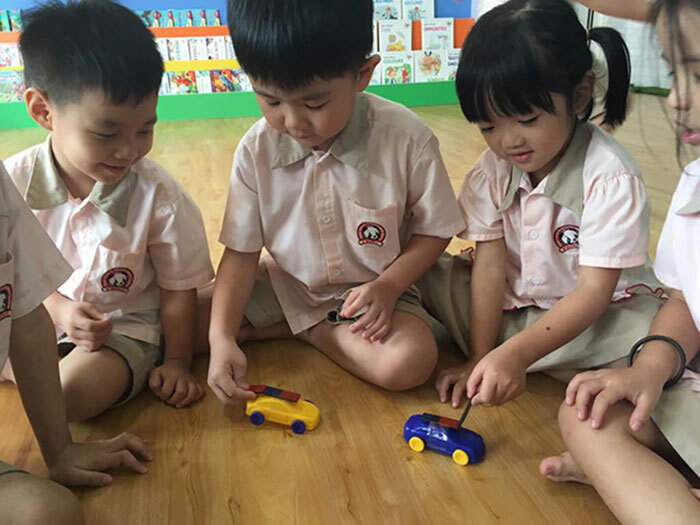 To promote focus, concentration and positive attitudes to learning, teachers take an active role to include lots of fun experiences such as music and movement, art and craft, interactive SMART Board learning, role play and physical activities throughout the learning process. It is not all just play and games. 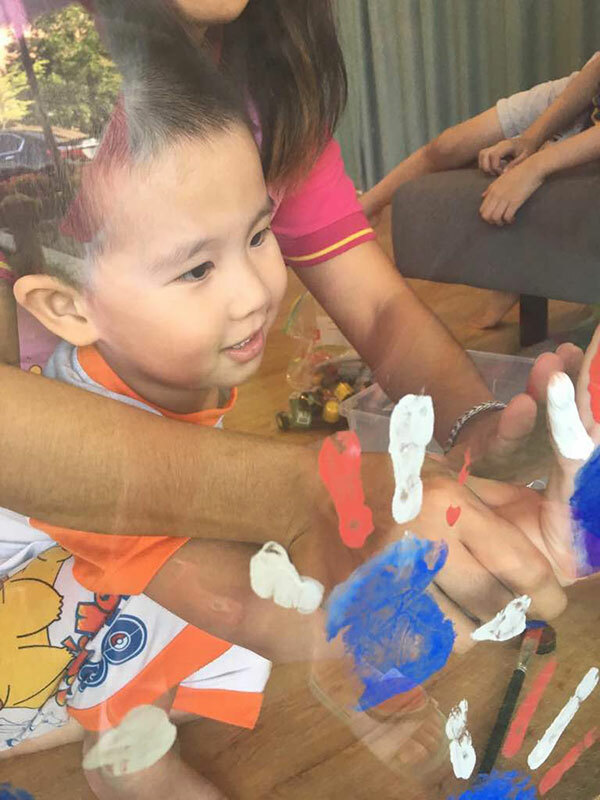 The whole education experience also involves a balanced degree of academic learning in a more structured setting to prepare children with school readiness skills. 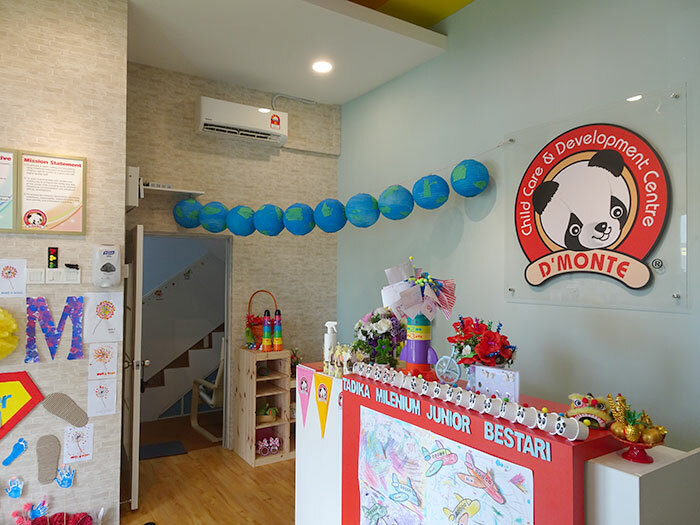 Children are introduced to subjects and learning areas including English, Bahasa Malaysia, Mandarin, Mathematics, Science, reading, writing, nature, moral and culture. 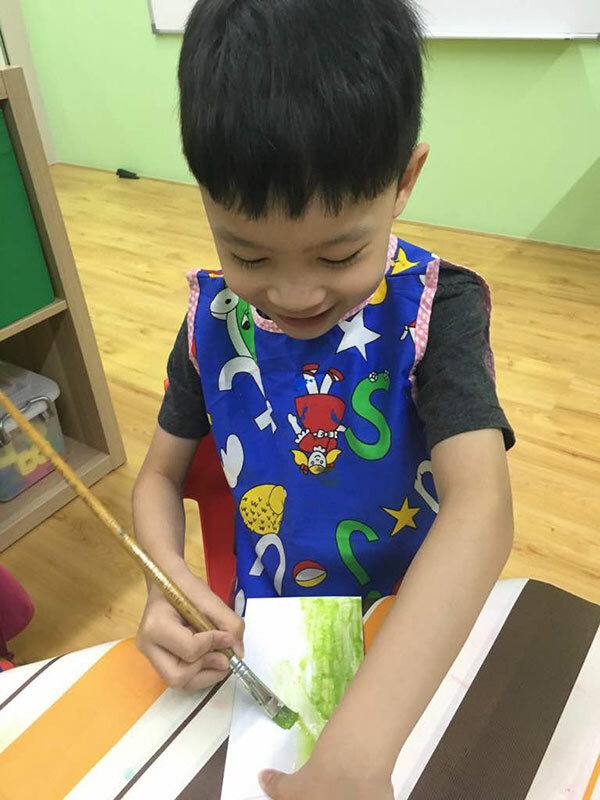 Learning is organized with a plan and routine for the day but it is not strictly regimented with no exception; the approach employs a harmony of direct instruction, teacher guidance and child-initiated learning. 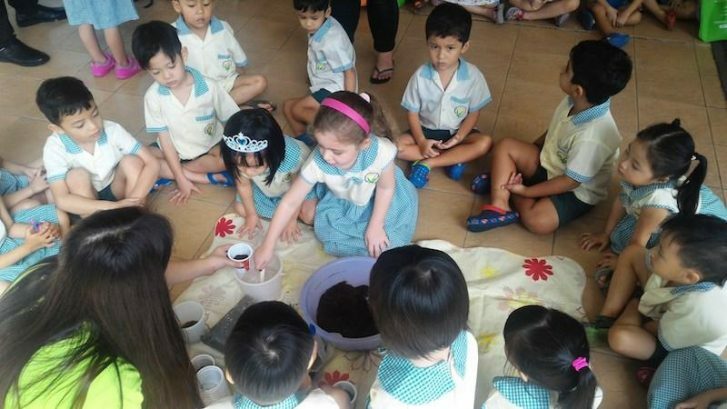 As a relatively new school, the intention remains to maintain the quality of the core offerings rather than to diversify interests into extracurricular programmes. 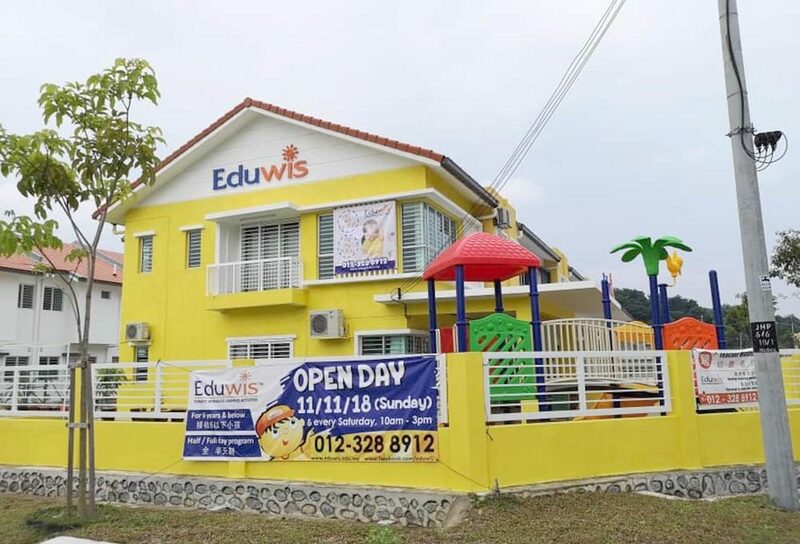 For children who are enrolled in the full day programme, the focus is placed upon strengthening learning in English, Bahasa Malaysia, Mandarin and Mathematics. Progress updates are delivered on a timely basis through face-to-face communication and the LittleLives app. 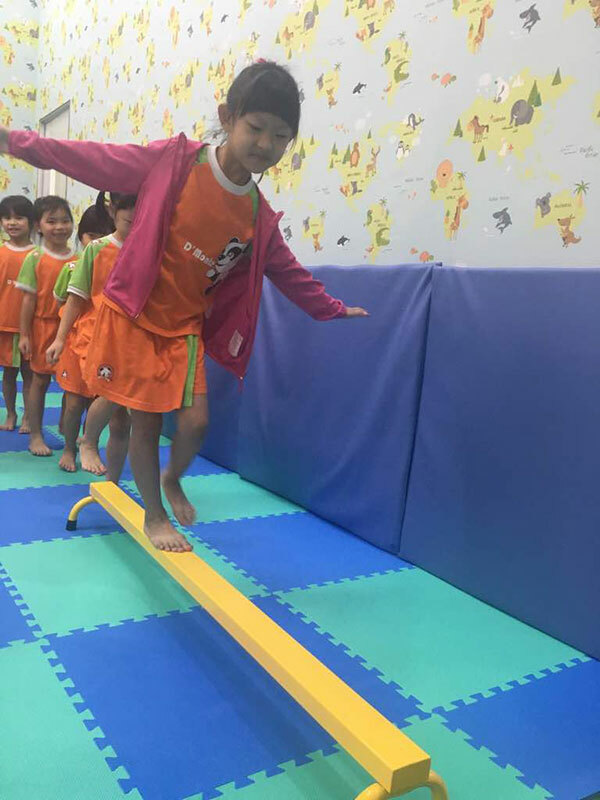 The learning experience is further enriched through the inclusion of field trips, concert performances, sports and family days, and holiday programmes. 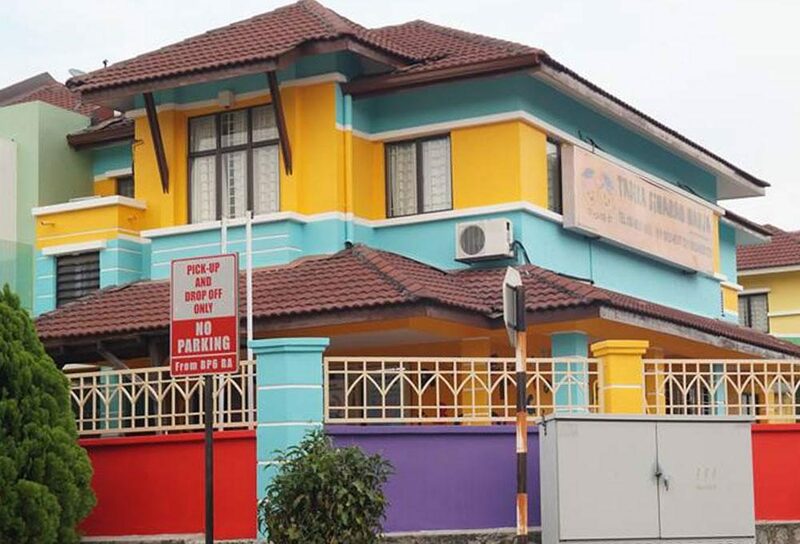 For parents who have a busy working schedule, the school has got you covered with daycare and transportation services, and the provision of well-balanced and appetizing meals. Mealtimes do not only promote positive attitudes to eating, they also encourage proper table manners and foster conversational skills. 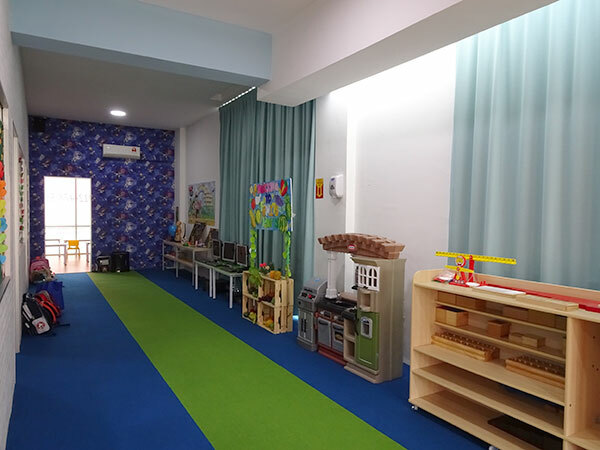 All in all, responsive caregiving, staff efficiency, optimum learning and developmental opportunities, and a safe and conducive environment serve as core components to provide children with a strong basis for later success at school. 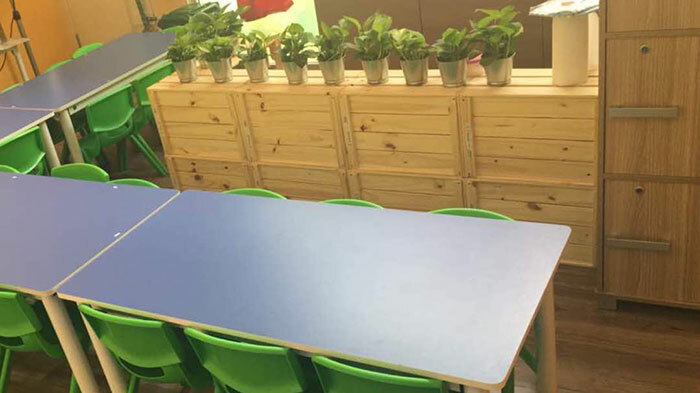 They also support the development of socially competent learners who will be able to face challenges and create solutions.